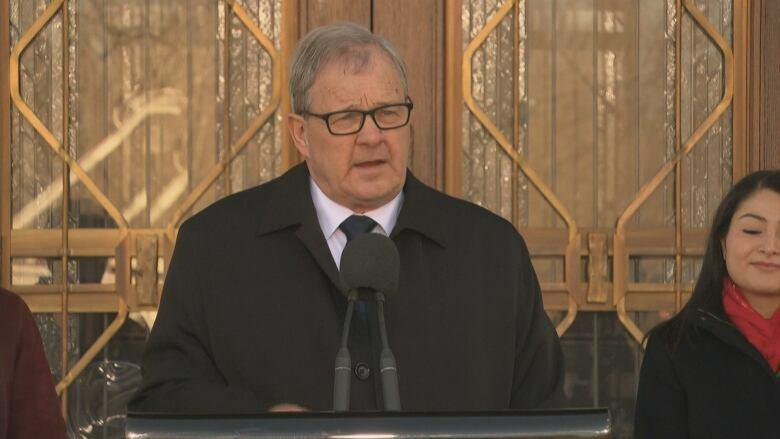 Lawrence MacAulay is Canada’s new veterans affairs minister. Don’t bother learning the name. 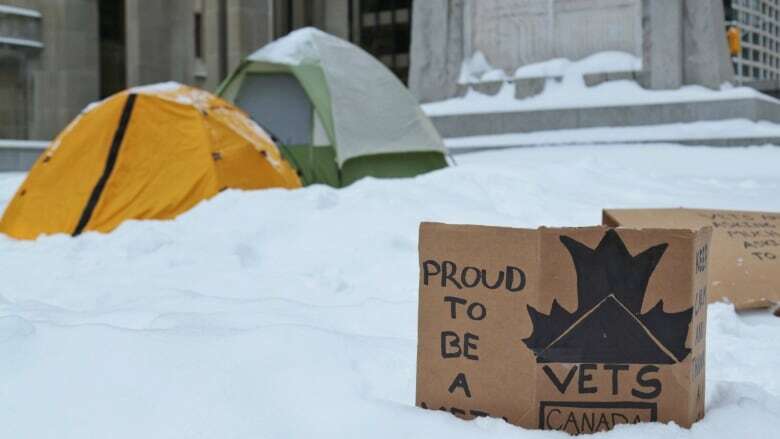 Both Conservative and Liberal governments have had bad relationships with Canada’s veterans. The lack of stability on the portfolio is undoubtedly part of the problem. How can anyone make headway on the problems that continue to plague veterans — on pensions, resources and supports — if the minister in charge keeps changing? More money and more employees will help. But we are dealing with a public service that is often lethargic, cautious, insensitive and self-serving. Veterans Affairs at the senior levels can manifest the worst inclinations of that bureaucratic mentality. And it certainly doesn’t help that the office is isolated in Charlottetown, where vainglorious initiatives can blossom outside the eye of national watchdogs. Indeed, Veterans Affairs is the only federal department with its head office located outside Ottawa. That matters. The file will always been considered “second tier” as long as it is out of sight, quite literally, from the decision-makers in Ottawa. But fundamental change will require more than a change of address. Parliament can be empowered to think and act big: we did it after World War II, when Canada developed arguably the world’s best veteran re-establishment and rehabilitation program. However, politicians will need a huge stamp of public approval to affect a sea of change in bureaucratic and political culture. A fulsome public inquiry into Canada’s treatment of veterans could provide that approval. An inquiry offers national healing; we would hear tragic stories of family disintegration, lost souls, and suicide, as well as accounts of hope and success. Above all, veterans and their families need to tell the story of how they have been repeatedly stigmatized, marginalized, betrayed, and abandoned by the government system they were willing to die defending. If this sounds familiar, it is. Canada’s Royal Commission on Aboriginal Peoples from 1991 to 1996 and later, the Truth and Reconciliation Commission, engaged government as well as Canadians nationwide. They chronicled the stories, promises, problems and policy changes in a comprehensive, methodological way, as well as provided blueprints for change going forward. An independent commission with a broad mandate would also generate a degree of publicity that the odd press conference or special event could not, which is important to giving the portfolio the attention and resources it deserves. And to make sure recommendations are implemented as promised, the government might want to consider installing a permanent and independent veterans’ ombudsman — someone who reports to Parliament, not to the particular minister in charge (which is especially important when the minister keeps changing). It makes smart political sense to do all of this. Veteran disaffection isn’t getting any better, and governments follow poor bureaucratic instincts and initiatives at their own peril. By doing things differently, we can meaningfully welcome home our veterans with more than just empty government rhetoric. Disclosure: The author is currently involved in a defamation lawsuit against former Veterans Affairs Minister Seamus O’Regan. For the original article on CBC’s website, please click here.